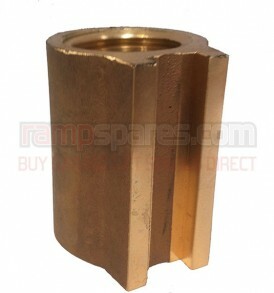 This is a replacement Safety Nut suitable for Grazia 2 Post Garage Lifts. 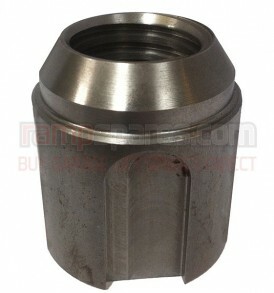 This is a replacement Lift Nut (RH thread) suitable for Ravaglioli KPN327N Garage Lifts. 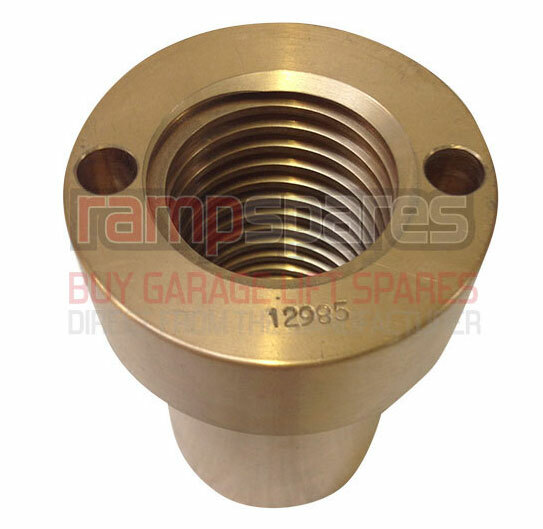 This is a replacement Safety Nut (Right Hand) suitable for Ravaglioli KPN305, KPN306, KPN212 and KPN222 Garage Lifts. 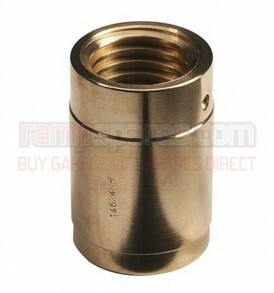 This is a replacement Safety Nut suitable for Ravaglioli 250 LIK, 242N, 230, 240, 260 and 270 Garage Lifts. 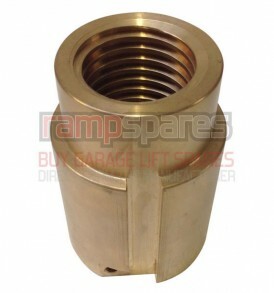 This is a replacement Lift Nut (LH thread) suitable for Ravaglioli KPN327N Garage Lifts. 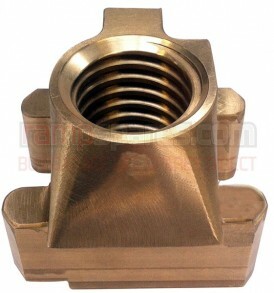 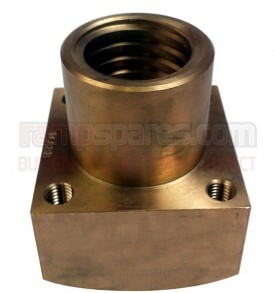 This is a replacement Main Lift Nut suitable for Ravaglioli 250 LIK, 242N, 230, 240, 260 and 270 Garage Lifts.